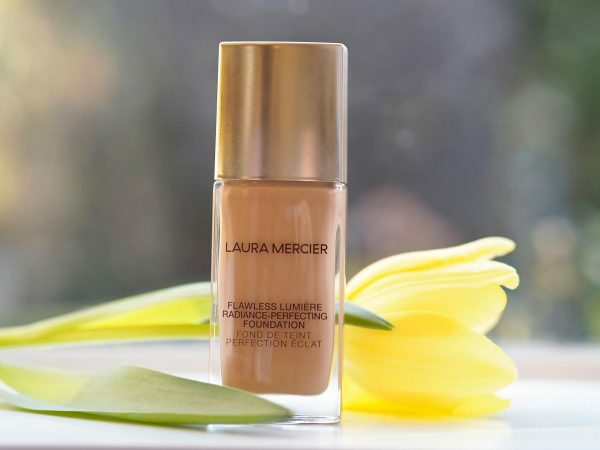 I used to be absolutely obsessed with Laura Mercier Oil Free Tinted Moisturiser – it was my first break away from daily foundation and it suited my skin so well, especially in the summer months. 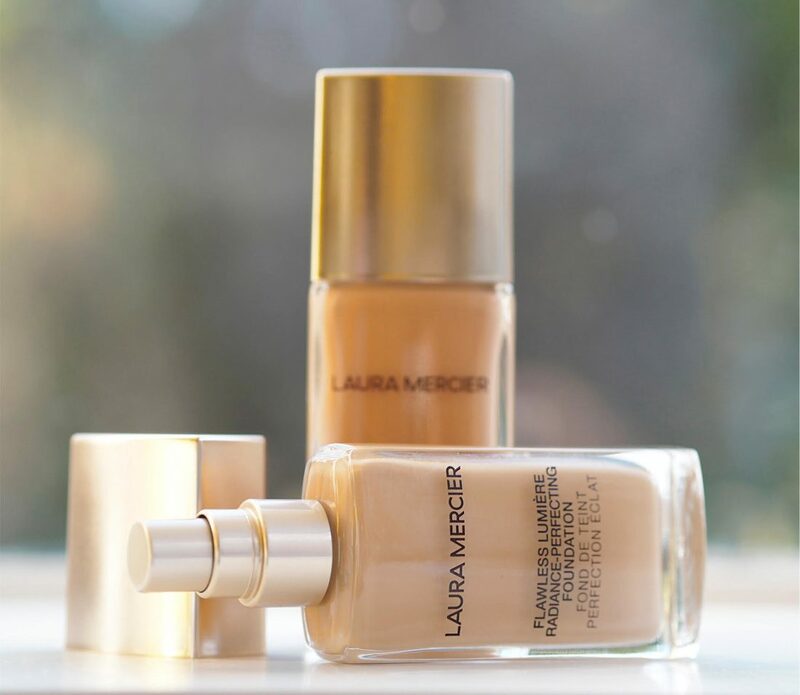 So, because of that, I always pay extra attention to Laura Mercier foundations and bases in general. 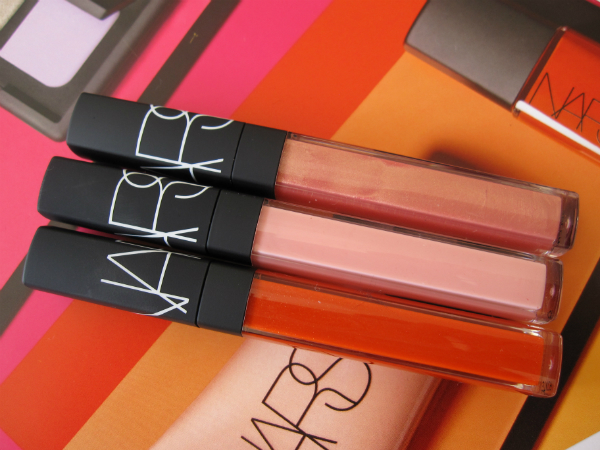 As someone who works hard on skin glow and radiance, the recent trend for matte bases that killed all known glow never really suited me. 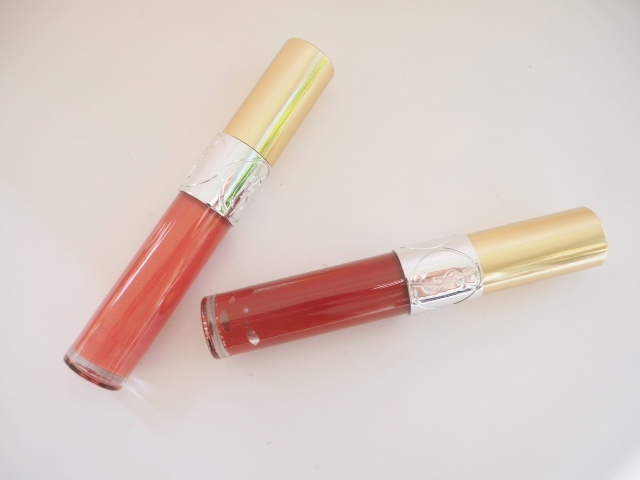 I like a little light bounce – it’s a nice thing to have! 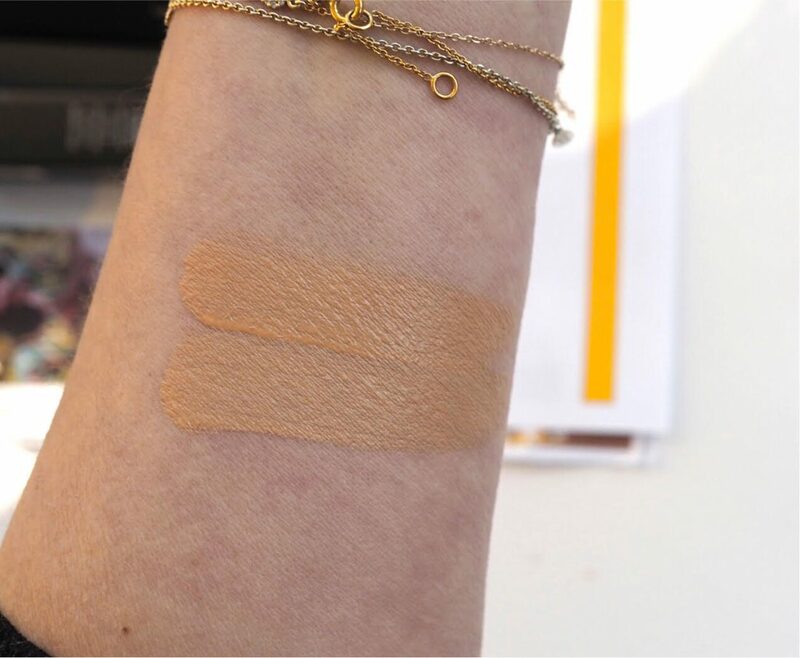 So, this newness from LM is a return to built-in radiance coverage and on top of that, it contains active Vitamin C to help even out tone and boost brightness. 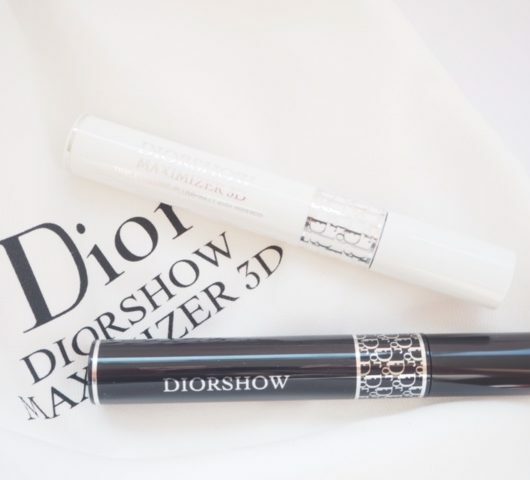 I like the idea it’s a makeup/skincare hybrid although I haven’t tested it consistently enough to say how efficient it is and these days, you expect your foundation to go over and above basic coverage. However, LM claims that after 4 weeks use, you’d see an improvement in tone and general luminosity. The other interesting claim is 15 hour hydration. I certainly have not found it drying or moisture sapping in any way. In fact, it’s a comfort wear that gives medium to full coverage. I’ve used it at medium level and found the last very decent (it’s always a good sign for me if lots of make up comes off when you go at your skin with cotton wool and cleanser). 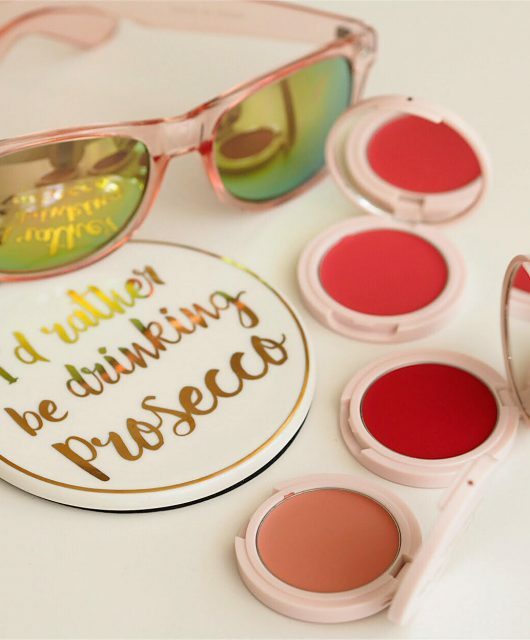 Mostly though, I love the finish – it does give light bounce without looking oily or even unnaturally glowy; my skin looks lively and fresh and I don’t need to think about it for the rest of the day. In my book, that’s about as good as it gets. If you have oily skin, I’d suggest it may not be for you, but if you veer to dry, it’s definitely worth a try. The lower shade, Bisque, is ideal for me at the moment – the above shade, Linen, is a bit too yellow toned for my skin at the moment although I can see I could blend the two as my tone warms later in the year. 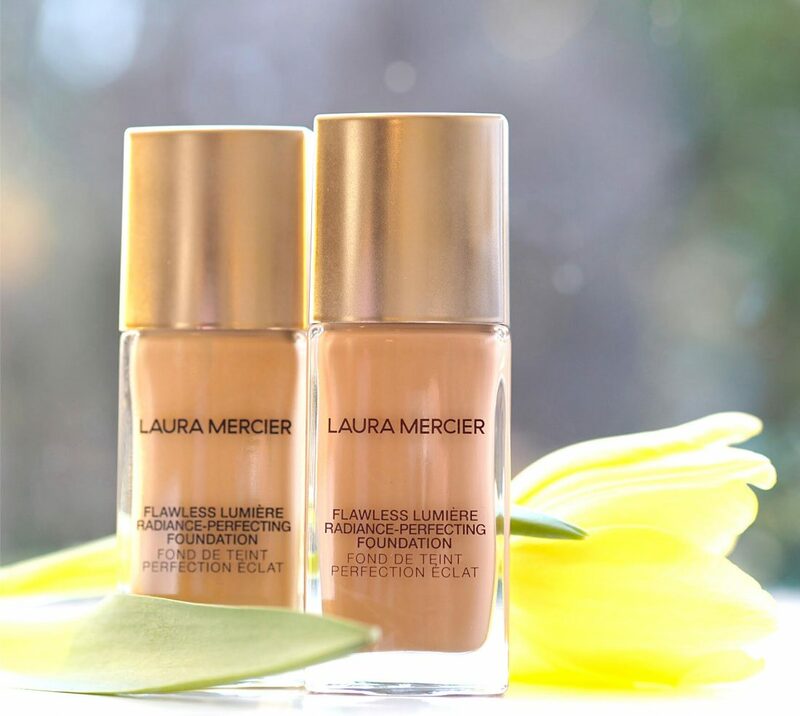 You can find Laura Mercier Flawless Lumiere Foundation for £36 at John Lewis HERE, although unless you are sure of your LM shade, go and get matched. Ooo pretty. 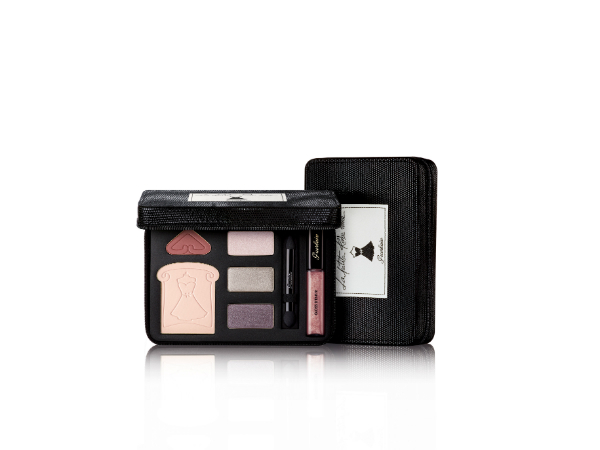 I love the Laura Mercier brand. Oooh that looks quite nice!